Kevin Gobble has been named the new Development & Inspections Manager for the Cobb Community Development Agency. Gobble comes to the agency from the Habitat for Humanity, where he served as a Senior Construction and Safety Specialist. In his role at Habitat he worked with partners including the Home Depot Foundation, the Department of Energy, and the EPA Healthy Homes Program. For the past few years at Habitat Gobble was the Safety Manager. He developed and ran the Competent Person Program, which educates and trains people to fill the role of the designated “Competent Person” required by OSHA on high-hazard sites. 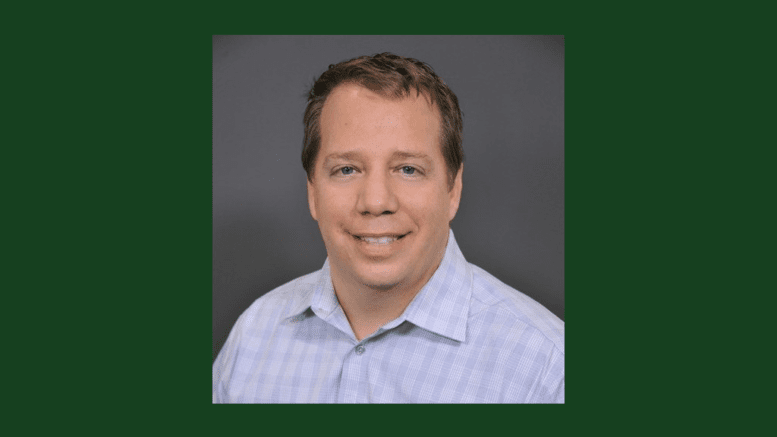 Prior to his employment at Habitat for Humanity, Gobble served as a business science consultant for Southface Energy Institute, as a construction project manager at Sawhorse, Inc., and as a construction project manager at BOWA. He is working on a master’s degree in Occupational Safety and Health at Georgia Tech and received a BA from Virginia Tech in 1998. 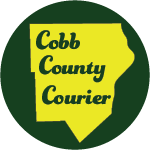 Be the first to comment on "Kevin Gobble named Cobb Development & Inspections manager"